Classy CrossRoads Boutique has a large inventory of unique women pieces! Visit this site to view amazing boots, designer jeans, chic tops, dresses & more! 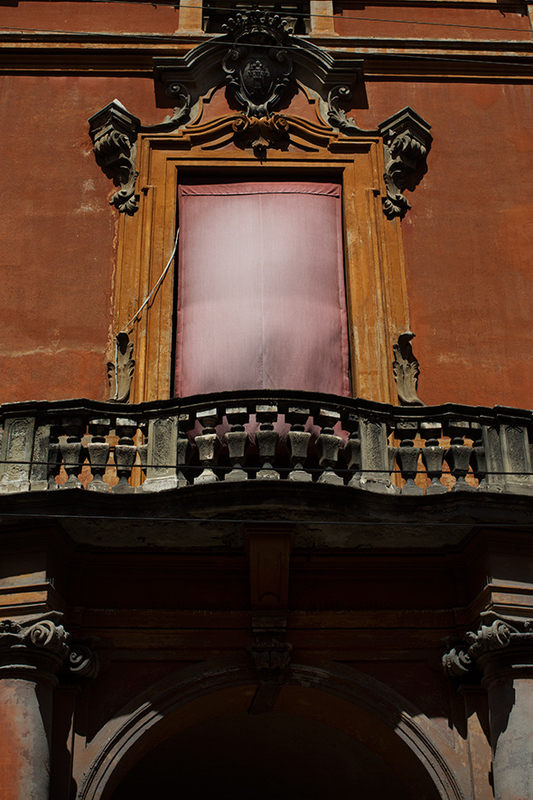 Bologna is a city of red awnings and curtains. I think it’s so romantic how this curtain has faded to pink after so many years under the Italian sun. Thankfully no one seems ready to change that curtain anytime soon. 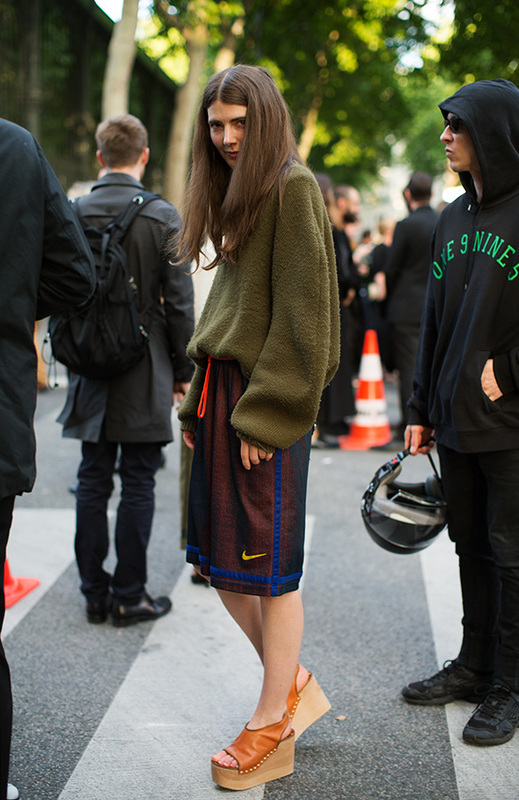 I might not always love her combinations (but I love the challenges she suggests) but I’m always curious to what she will wear each time I see her in Paris.